Everton have done excellently under the guidance of Marco Silva and one of the biggest positives has been the immediate impression that the vast array of summer additions have provided. Lucas Digne, Richarlison and Yerry Mina have all proved their worth to the Toffees in the first few months of the 2018-19 campaign but not many have managed to attract the fanfare that Andre Gomes has enjoyed since his arrival. 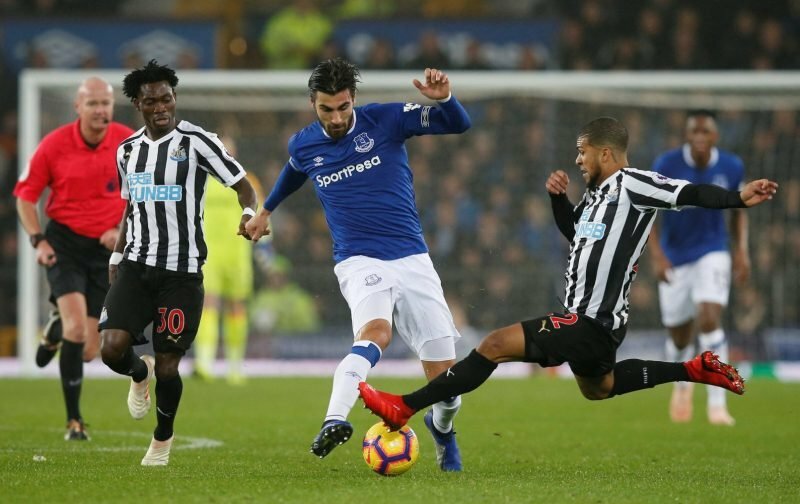 The Barcelona loanee has quickly established himself as a fan favourite at Goodison Park and boasts a stellar midfield partnership with Idrissa Gueye, which has been a key factor to a run of just two defeats in the last 10 Premier League matches. 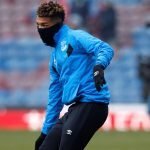 Everton fans have consistently called for their club to secure Gomes’ signature on a permanent basis and they have now been given a positive update which suggests that is a possibility, which led to many responses on social media.